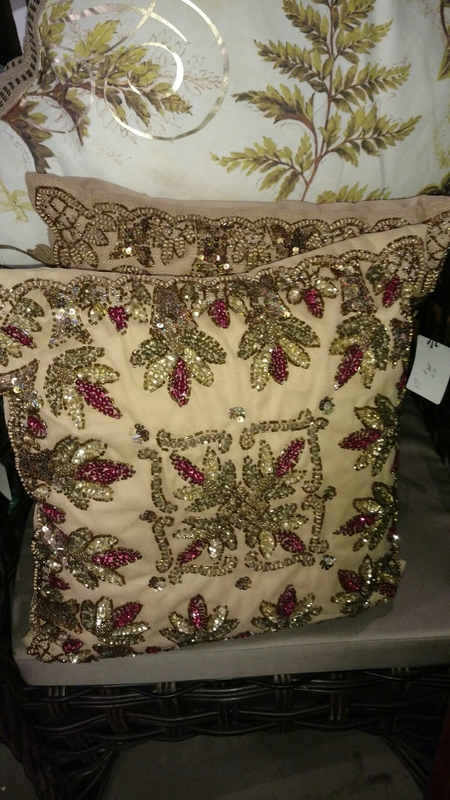 Don't be afraid to add a little glitz to your interior! It can be in polished metals, and yes...shiny brass is back, it can be mirror, it can be sparkle! The reflection with be happy and uplifting!